Getting back to baking this September has never been easier. This month, Redpath are giving away a collection of accessories that you can use to fall in love with flavours like pumpkin, sweet potato and squash this autumn. Redpath has a new contest! 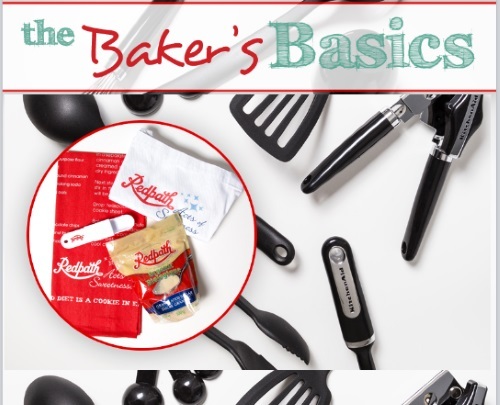 Enter to win a Baker's Basics Prize Pack including a 17 piece KitchenAid Utensil Set and Redpath Acts of Sweetness Prize Pack! Contest closes September 12, 2016 at 4pm ET. Limit 1 entry per person.